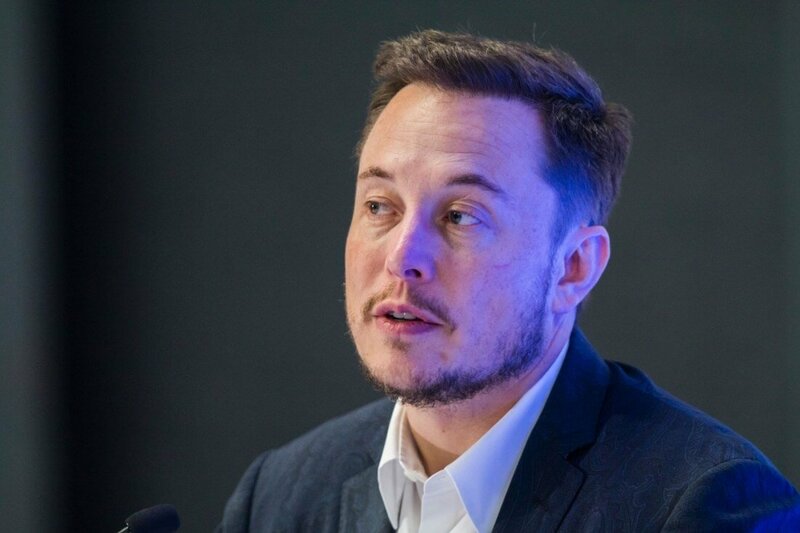 Tesla CEO Elon Musk recently announced on Twitter that he wanted to take the company private after years of public investment. At first, many speculated that Musk could be joking - in his initial tweet, he said he was considering taking Tesla private at "$420" per share, which seemed like a Marijuana culture joke. The company's share price soared following the tweet, leading the SEC to question Tesla about potential stock manipulation. However, manipulation does not seem to be Musk's goal. The billionaire has since published numerous additional tweets (and an official blog post) that suggest he's quite serious about the idea of taking Tesla private. "Investor support is confirmed," Musk said in a newer tweet. "Only reason why this is not certain is that it's contingent on a shareholder vote." Interestingly, it seems Tesla's board of directors is just as confused as the rest of the world - Musk hasn't kept them in the loop, according to a recent Reuters exclusive. Anonymous sources told the outlet that Tesla's board "[had] not yet received specific information on who will provide the funding" as of Thursday. Assuming this isn't just an elaborate joke from Musk, taking Tesla private could be quite beneficial for the company. By going private, it would no longer be subject to the whims of Wall Street's short sellers, for example. At any rate, nothing is set in stone just yet. The shareholders will need to vote on any proposals, and Tesla's board will need to discuss the matter in more detail moving forward. Perhaps the board will see the light, call an emergency meeting, and vote him out and limit his shares ...... ohhhhhh, wouldn't that spark a cat fight! If a person starts a company, then takes it public, they "may" be the CEO, but the BOARD is the one that ends up running it, and, once a stock holders board gets control, they turn into bean counters in an effort to keep the stock price high or rising. Sometimes being a publicly traded company is the WORST thing you can do for a single owner company. You lose control. Lionvibez and DaveBG like this.